Nothing Great Happens Without Taking a Shot! The newest campaign from Hornitos Tequila proves that nothing great happens without taking a shot and the brand is offically launching it's "A Shot Worth Taking" campaign for Mexican Independence Day! This day is extra special because it is also the anniversary of Hornitos launch in 1950. In addition to the September 16th holiday, Hornitos is also launching Cristalino, an aged tequila that's filtered for clarity. If you are a fan of the famed Hornitos Black Barrel (a tequila aged in whiskey barrels) then you'll definitely want to try the new addition to the Hornitos family. 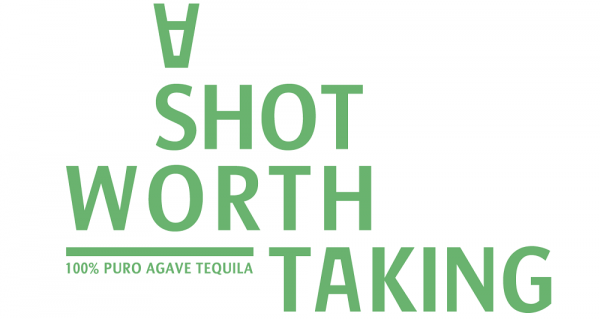 Fans may remember seeing the soft launch fo this campaign in April on social media, print and out-of-home with the popular hashtag, #AShotWorthTaking. For the current launch, Hornitos will debut digital and online video advertising with television ads being added in 2018. The digital video content, leading up to Mexican Independence Day, features several real-life shot takers identified and selected through their own crowdfunding pages. Hornitos is providing each individual financial support, and the digital media spotlight, as they take their shots. The group includes aspiring Mexican-American hip-hop artist Zairah; aspiring drag show producer Marc Singer; aspiring Hollywood stuntman Kyle Williams; and aspiring denim fashion designers Phillip Landrum and Phil Lee. Awesome! The digital ads were produced by The Community agency and directed by Sara Alize Cross ~ who is herself “taking a shot” by switching to filmmaking from a previous career in the fashion industry, says Hornitos. The content will run in formats of 6, 15, 30 and 60 seconds, viewable at YouTube.com/TequilaHornitos.